Our Chocolate Grey Inlay 1 Panel Internal Door is for those who like a slightly easier life and don’t want the responsibility of finishing the doors. They are a fantastic door for those who want a modern door with a modern feel to its look. The designs in this range are featured with or without grooves to the face, and in some cases are unfinished but the majority of doors in this range are factory lacquer finished to a high standard. The doors will have a number of veneer options from Oak to Walnut and are manufactured with a degree of engineered components. They can be semi-solid core, or solid core with a range of differing components making up the core but in all cases they will be lipped and veneered in solid timber unless otherwise stated, such as in laminated doors. The majority of our Internal and External doors are manufactured with engineered component parts. This ensures that the doors provide a solid feel, and the engineering brings an advantage in terms of strength and stability. All of our engineered doors are faced with veneers and matching lipping along their edges except for the Inlay 1 Panel Chocolate Grey internal door, it has a laminated veneer with a solid particle board core, which is engineered to make it more robust like the Chocolate Grey Inlay 1 Panel Internal Door. This Chocolate Grey Inlay 1 Panel Internal Door is also available in a glazed option with clear toughened flat glass. 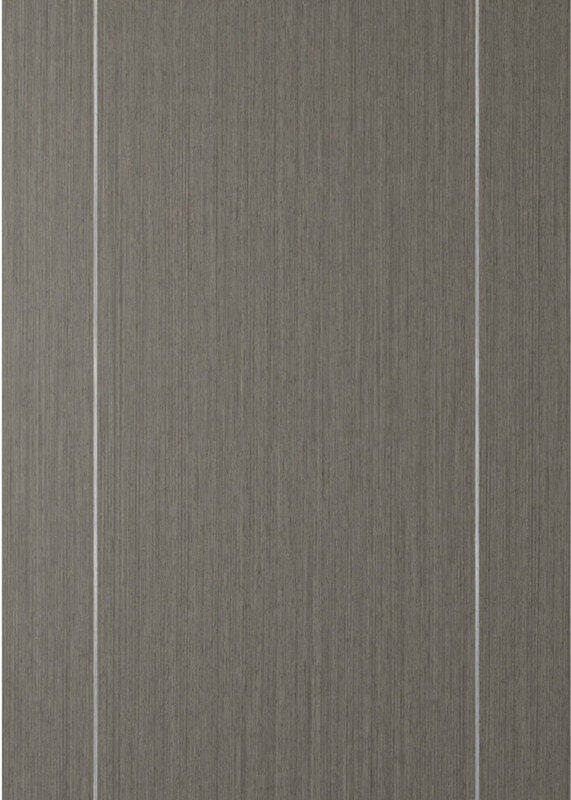 The Chocolate Grey Inlay 1 Panel Internal Door is stocked in 35mm internal, 40mm metric and also as a 44mm FD30 Fire door. See our other internal doors and fire doors here. You will find our external doors here.